Don't you just love decorating the house with great Thanksgiving wall decor? 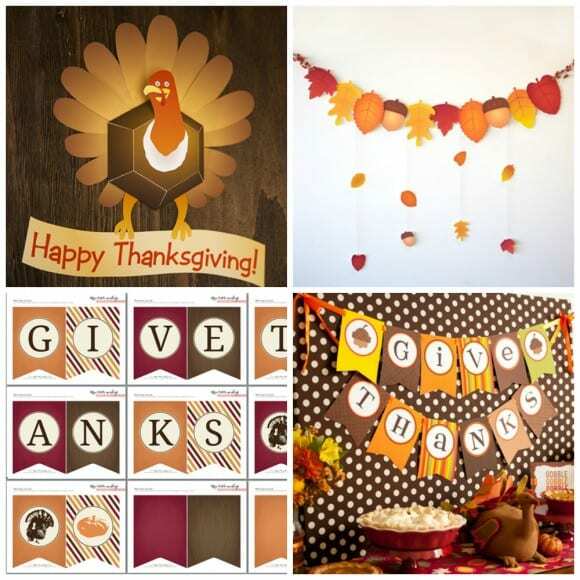 If you are looking for inspiration, download our free Thanksgiving printables for great banners that will brighten up any wall. We've so many styles of Thanksgiving printables for you to choose from. Enjoy! Hanukkah starts December 24th this year. 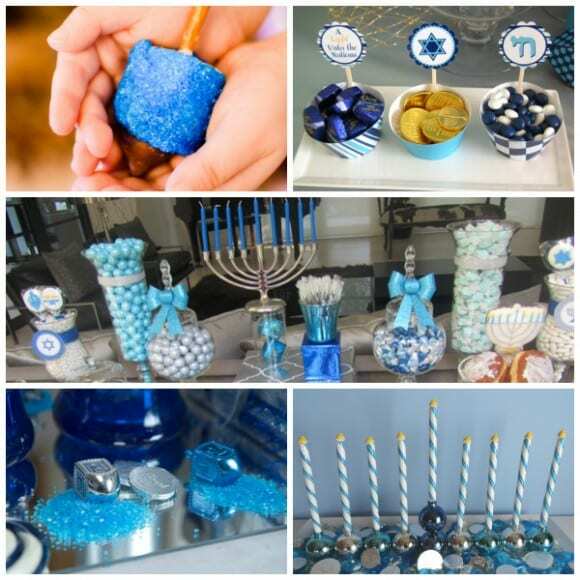 So to get you ready, here are some lovely ideas for hosting your own Hanukkah party! If you want to make something quick and easy for the holiday, check out our last-minute pumpkin cream cheese bread recipe. 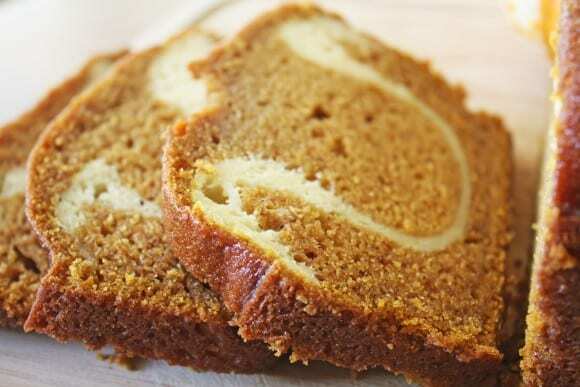 This pumpkin loaf is super moist and full of pumpkin spice flavor. This is a perfect breakfast treat and it will make your house smell so good. Also, think about baking them in mini paper loaf pans as holiday gifts for friends and neighbors.